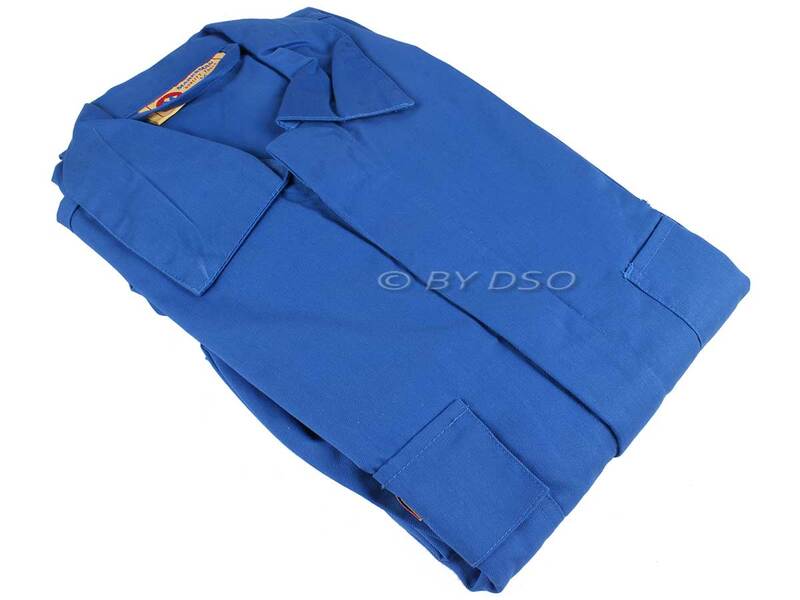 These all purpose overalls are perfect for use in busy garages where oily conditions are imminent. Suitable for various applications including building work, painting and decorating, tiling, loft insulation, car maintenance, etc. Made from 35% Cotton and 65% Polyester Mix. Easy Care Fabric and Durable - Even After Many Washes.